Kia, the Hyundai-owned car marque, is looking to develop CRM as a core part of its marketing strategy and is holding a review find its first retained CRM agency. Mark Hopkins, the former head of marketing at Volkswagen Commercial Vehicles who joined Kia UK as its marketing director at the start of this year, has initiated the review, which should be completed by late April. Hopkins is working with Hamilton Associates, the consultancy led by the former Agency Assessments senior consultant Will Hamilton, on the review. Kia has not had a retained CRM agency before, but has worked on CRM projects on an ad-hoc basis with its-above-the-line agency, the Hyundai-backed Innocean Worldwide. 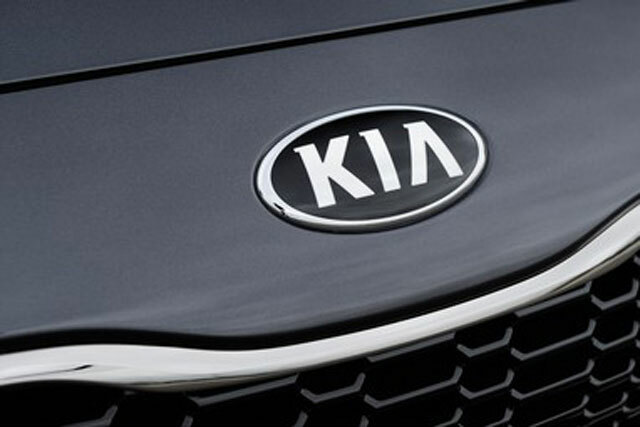 Hopkins said: "Kia has started to establish itself in the UK market. We are positioned towards growth and to do that we have got to have much more focus on retention, which is at the heart of what we are trying to do. "We’re looking to find a gold-standard strategic partner to enable us to do that moving forward and become a core part of our marketing mix."